TRP-C08M is a USB to RS232/422/485 Isolated Converter support 3KV isolation, built-in RS422/485 interface Surge Protection to ensure the stability of the transmitted data, suitable for applications in harsh industrial Environments. 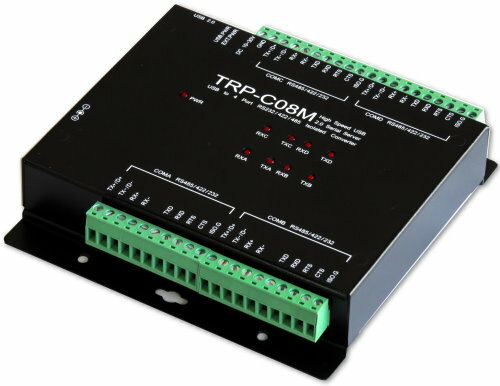 TRP-C08M bridge using the latest USB chip that can set up a separate data format baud-rate and other self-defined baud-rate for each COM port it has the ability to automatically select RS232/422/485 Signal Through a simple wiring. TRP-C08M Support two power input, USB Power or external input POWER SUPPLY, two types are available over-voltage protection. 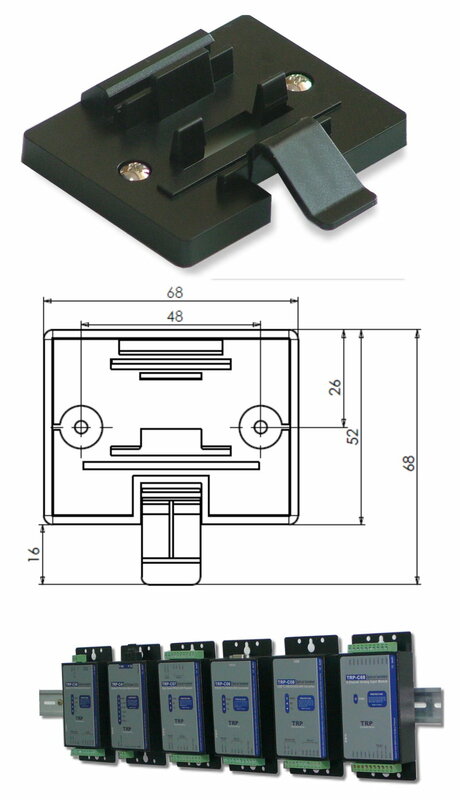 Support 3KV isolation in RS232/RS422/485 interface. Customer-specified Baud rates are also supported. Each Port cans impendent set up the baud-rate and data format. Auto baud rate switching from 75bps to 921.6 Kbps. 256 byte buffer for upstream and downstream data flow. Direct power from USB port or external power. Surge protection on RS422/485 data lines. Power and TX/RX communication LED indicator. DIN rail or panel mount support. RS485 signal: isolated 3KV 4 Pair Differential 2 half-duplex wires (D+, D-). RS422/485 line protection: Against surge, short circuit,+/- 15KV ESD and voltage peak. 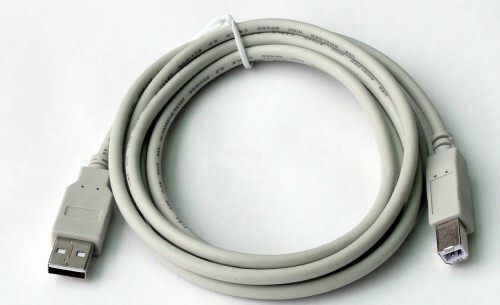 RS232 line protection: +/- 15KV ESD. Distance: RS422/485 Up to 4000ft (1250M). Connection type: Screw terminal for maximum AWG #12 ~ 30 wires. Two power input: USB power or external Power. Power consumption: 190mA by USB power. Operating environment: -10 to 60℃. Dimension: 151mm X 111mm X 26mm.